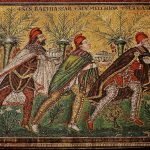 History of the Magi: Who were the Wise Men? History of the Magi: The Wise Men. Who were they, where were they from, why did they come? 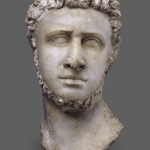 History of King Herod: Why was he called Great?